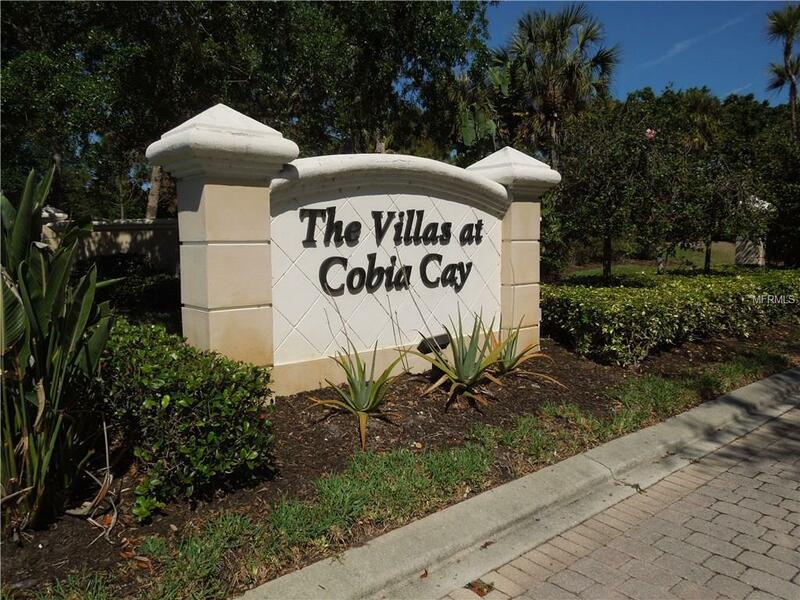 MOVE IN READY 2BR / 2BA / 2 CAR VILLA WITH GREAT VIEW OF A LANDSCAPED PRESERVE ON A CUL-DE SAC IN THE DESIREABLE GATED COMMUNITY OF BURNT STORE MARINA. HOME FEATURES BARREL TILE ROOF, 16 INCH DIAGONAL FLOOR TILE, 42" RAISED PANEL CABINETS AND MORE. OTHER AMMENITIES INCLUDE A 27 HOLE GOLF COURSE, FITNESS AND TENNIS CENTER, WALKING, JOGGING, AND CYCLING PATHS, AS WELL AS A FREEDOM BOAT CLUB FOR ADDITIONAL FEES. Additional Lease Restrictions See Docs.